Did you celebrate Lunar New Year? Did you forget? No worries, because Lunar New Year celebrations last for 15 (yes, 15) days! So you still have 11 days left! I say this because on my desk is a just-received-copy of the bilingual edition of This Next New Year. 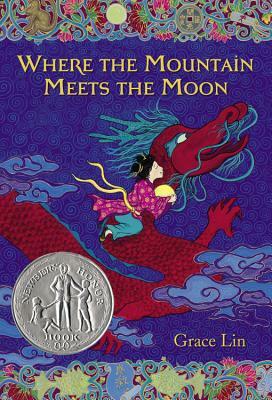 The original edition of this book recently went out of print which, in my opinion is a great travesty as I think it is a Lunar New Year classic. 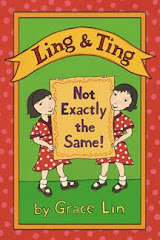 However, my friend Janet Wong made lemonade out of the lemons and reissued new bilingual versions of them! She made it available in Chinese/English as well Korean/English, which is super-completely awesome. 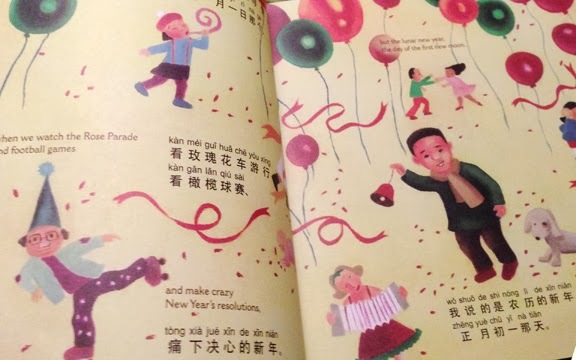 What I appreciate in this the bilingual version of This Next New Year is that it does not just Chinese characters, but it also has the pinyin. This is very important for me, considering my level of Chinese skill. Having the pinyin in the book makes it actually useful to me and I can even share some Chinese with Rain Dragon! So many readers ask me if my books are available in bilingual editions and I always have to disappoint them. 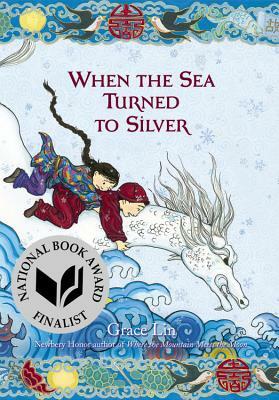 At least now I can point them to a book that is (as well be inspired for my own books in the future)!